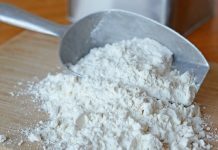 Low-carbohydrate diets finds more people consuming eggs; however, the fear of Salmonella, will keep some from enjoying and cooking with them. Eggs – just like raw meat, poultry and fish – must be properly stored, handled and cooked – to be safe. Eggs that appear normal can contain a germ called Salmonella that can make you sick, especially if you eat raw or lightly cooked eggs. Eggs are safe when you cook and handle them properly. 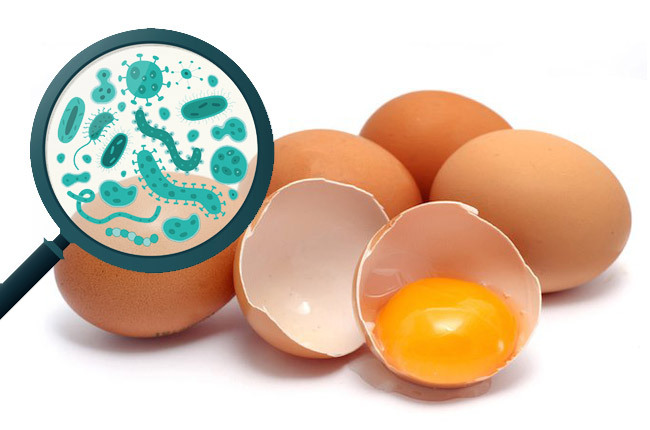 Some unbroken fresh shell eggs may contain Salmonella enteritidis bacteria that can cause foodborne illness. While the number of eggs affected is quite small, there have been some scattered outbreaks in the last few years. 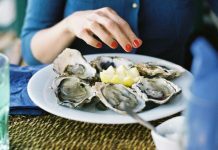 Symptoms typically appear 6 to 48 hours after eating contaminated food, though this period is sometimes much longer. 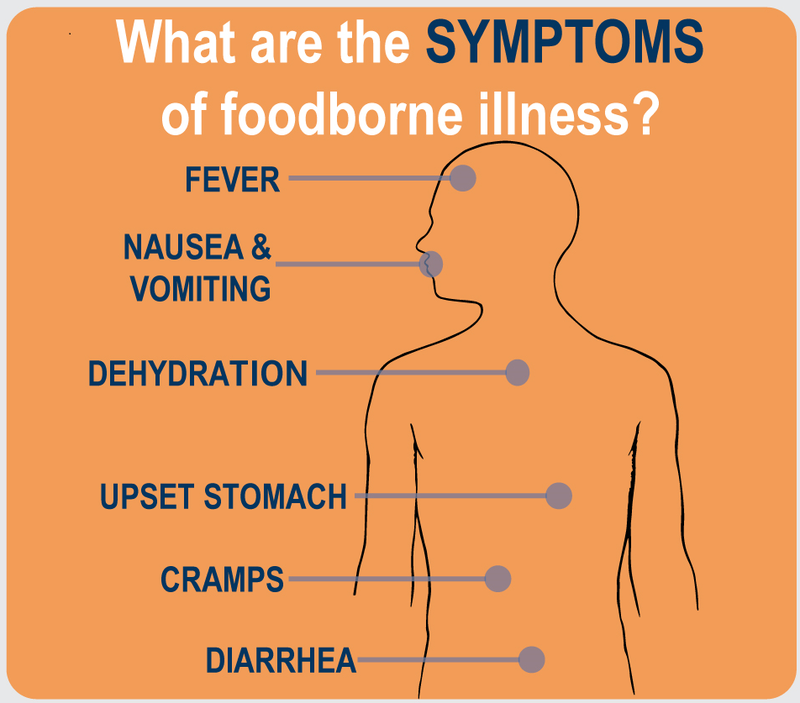 Some people can have diarrhea many times a day for several days and the sick person may need to be hospitalized. High fever (temperature over 101.5°F). 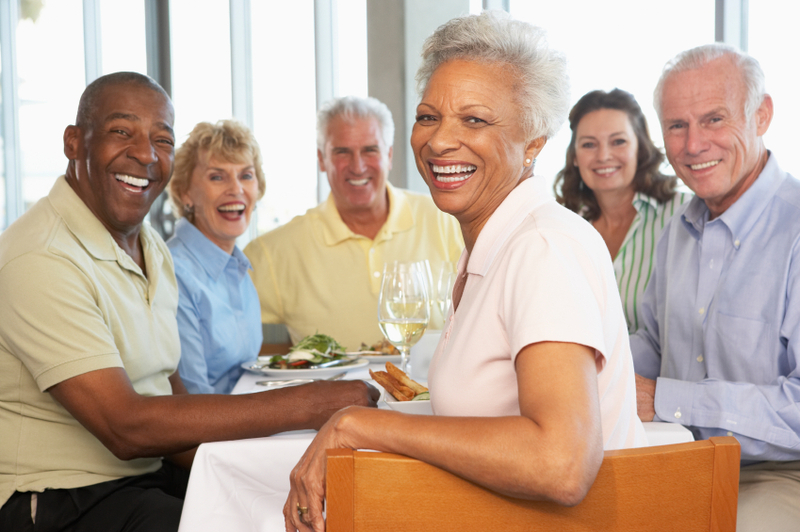 Older adults, infants, and people with weakened immune systems, such as those with HIV/AIDS, diabetes, or an organ transplant, may get a more serious illness that can even be life-threatening. Salmonella can cause intestinal infections that can be serious (or even fatal) especially for people who are at higher risk of foodborne illness such as young children, elderly, and those who have a weakened immune system. Knowing how to safely buy, store, handle and cook eggs, and the foods that contain eggs, is important. Read on for a quick review of egg handling, preparation, storage and safety. Refrigerate at 45F or below. Do not freeze. 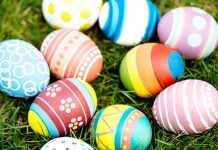 Store shell eggs in their case and away from foods with strong odors, such as fish, cabbage, or onions. Rotate: first in, first out. Eggs can be kept refrigerated in their carton for at least four to five weeks beyond the pack date. Always wash hands when handling eggs. Take out only as many eggs as needed for immediate use. Do not stack egg trays near the grill. Use only clean, un-cracked eggs. Eggs should not be washed before using. They are washed and sanitized before they are packed. Never mix the shell with the internal contents of an egg. Do not re-use a container after it has had a raw egg mixture in it. Clean and sanitize it thoroughly before using it again. It’s not necessary to cook eggs until hard or rubbery in order to kill any bacteria that may be present. Egg whites coagulate between 144F and 149F, and yolks between 149F and 158F. Therefore, whole eggs cooked until the white is set (completely coagulated and firm) and the yolk beginning to thicken (no longer runny but not hard) are considered to have met necessary time and temperature requirements for safety. Scrambled eggs need to be cooked until firm throughout.